the opportunity of restoring these sectors. of growing complexity—the selection of materials. 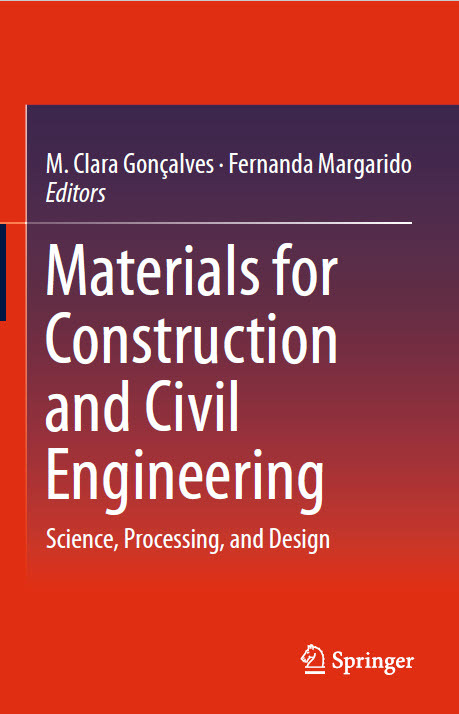 the future of civil engineering lies in the higher value-added materials. project’s specialists, architectures, and civil and materials engineers. which will allow for communication and optimized solutions. products/applications, life cycle and recyclability, and even normalization. 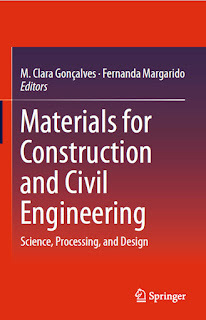 competences in the areas of materials and civil engineering, as well as architecture. Portuguese institutions, such as LNEC, CTCV, ISEL, LNEG, and IST.